The European commission has recently withdrawn limits on Acrylamide, a naturally-occurring chemical in food that has been linked to cancer. Acrylamide is produced when a starchy food has been burned by frying, roasting, baking, grilling, or oven-cooking at high temperatures. It can be found in potato chips (crisps), breakfast cereals, instant coffee, cookies (biscuits), rusks, and baby food. Considered an “extremely hazardous substance” by the U.S. Environmental Protection Agency, it recommends zero as the amount safe for human consumption. Acrylamide is a genotoxic carcinogen which has the potential to cause cancer by interacting with genetic material. Many studies have examined its carcinogenic properties, but no solid evidence has been discovered (1, 2, 3, 4). 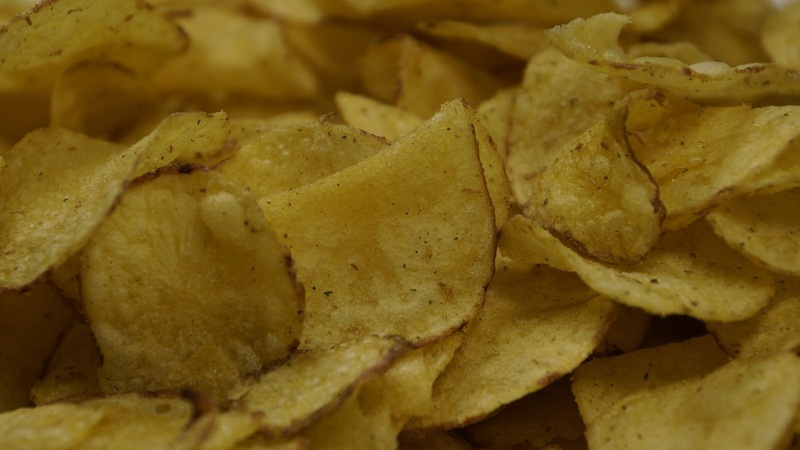 The European Food Safety Authority (Efsa) says that acrylamide “potentially increases the risk of developing cancer in consumers of all ages,” stating that they cannot release a safe daily intake because of the extreme risk in even small amounts. A 2002 Swedish study alerted the world to the existence of acrylamide formed while baking or frying potato and cereal products. As these make up a large share of purchased food, the finding affects a large portion of the population. Since then, they have found that microwaved potatoes have higher acrylamide levels than chips. For reference, chips (crisps) contain 1,200 mcg/kg (micrograms per kilogram) according to TheGuardian. Vegetables heated to temperatures exceeding 48° F (120°C) produce high acrylamide levels: fried spinach has 112 mcg/kg while fried beetroot tops the charts with 890 mcg/kg. The EU regulation, when passed, will force the food industry to address acrylamide levels by outlining an appropriate measure in foods with high levels, namely chips (crisps), crackers, soft bread, breakfast cereals, cookies (biscuits), wafers, gingerbread, coffees, and baby food. 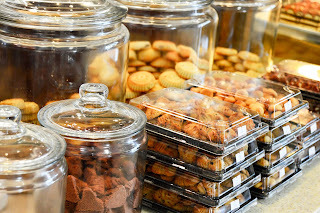 Manufacturers who want to limit acrylamide in foods can do so by substituting different ingredients/additives, changing storage methods, or lowering the cooking temperature for food. On the consumer side of things, more than 150,000 people have signed a petition to set binding acrylamide limits. An adjoining social media campaign is in the works as well.